We allow 30 minutes for each free consultation and taster session and it can be carried out over the phone or face to face depending on your preference and location. The consultation and taster session is totally private and confidential. If you would like more information about our services and to schedule a Free Business Consultation, please contact with us. Once contact you will be taken to a Business Profile Application that you will need to complete. 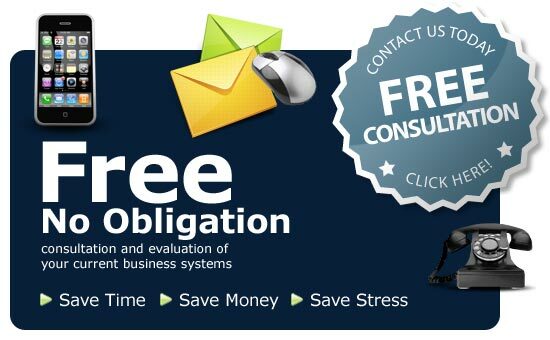 After you have completed that form, it will be our pleasure to schedule your Free Business Consultation.